AULD REEKIE was built in 1943 as VIC 27 for the Admiralty. Her builders were Isaac Pimblott & Sons Limited of Northwich and she was powered by a steam compound engine built by Crabtree (1931) Limited. She is of iron/steel riveted construction. 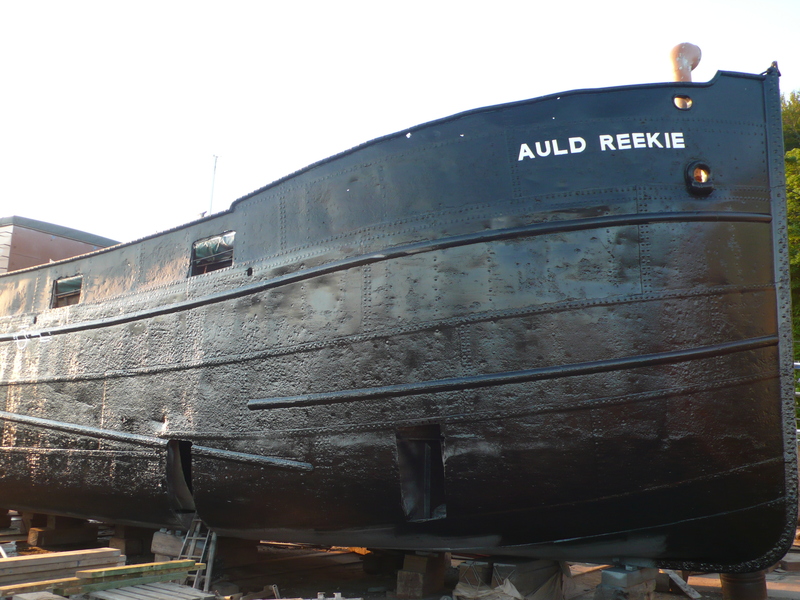 Sold out of service by the Admiralty to Sir James Miller in 1968 and registered as AULD REEKIE in 1969, her use then was for the Land Sea and Air Youth Club Limited. 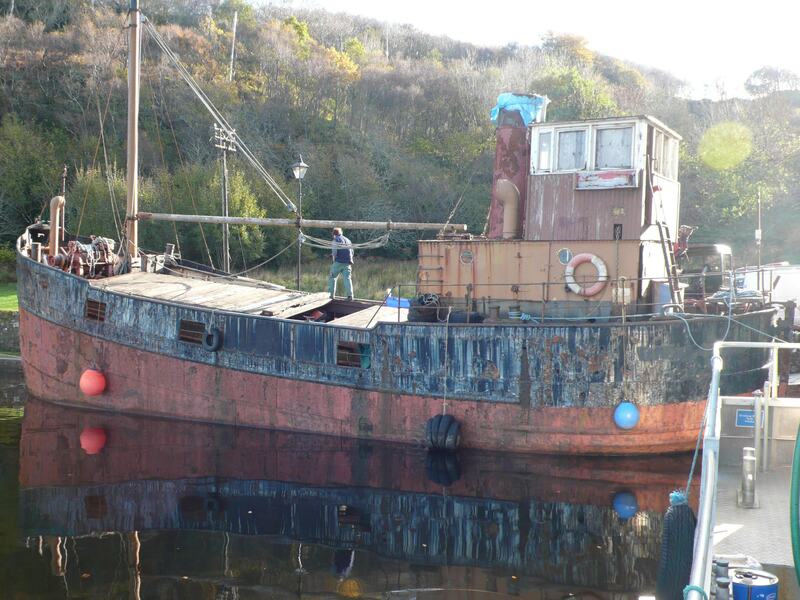 In 1979 she was sold to Bathgate Brothers and used in the TV series Para Handy. 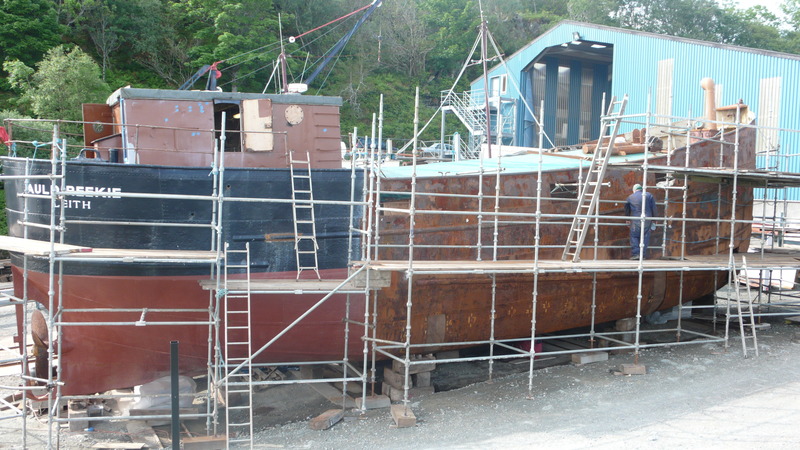 Subsequently, she passed through two owners and is presently under restoration at Crinan Boatyard.